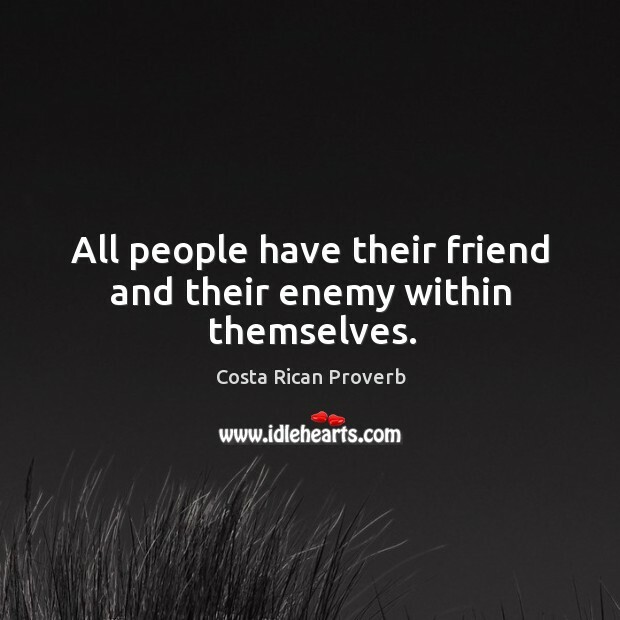 Collection of famous Costa Rican proverbs, true sayings and wise words. Use words and image sayings to keep you moving forward! 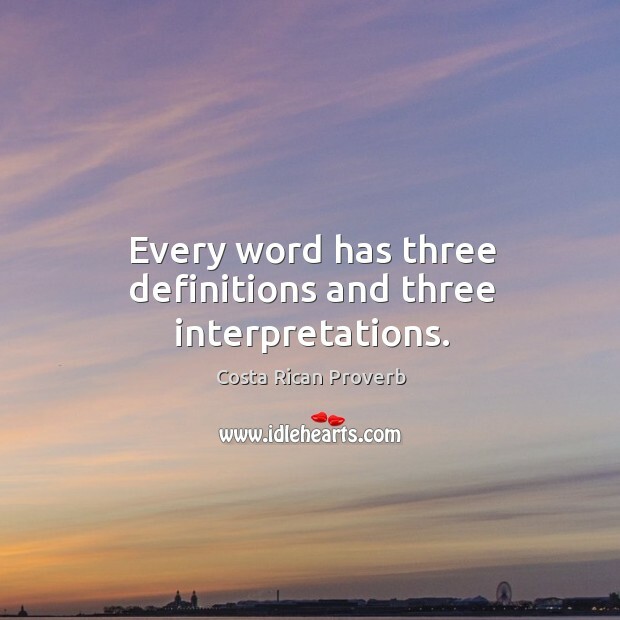 Every word has three definitions and three interpretations. 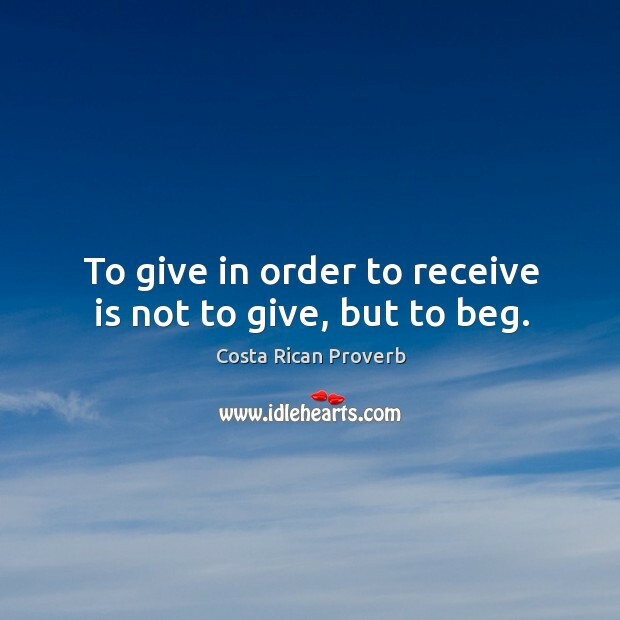 To give in order to receive is not to give, but to beg. 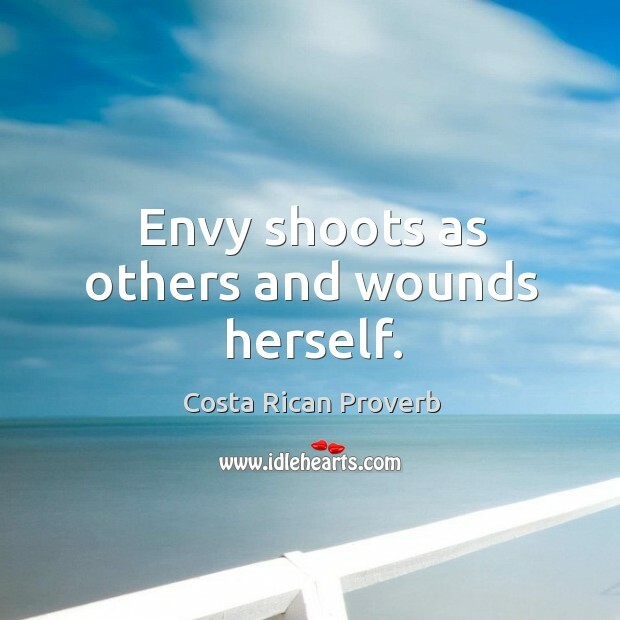 Envy shoots as others and wounds herself. 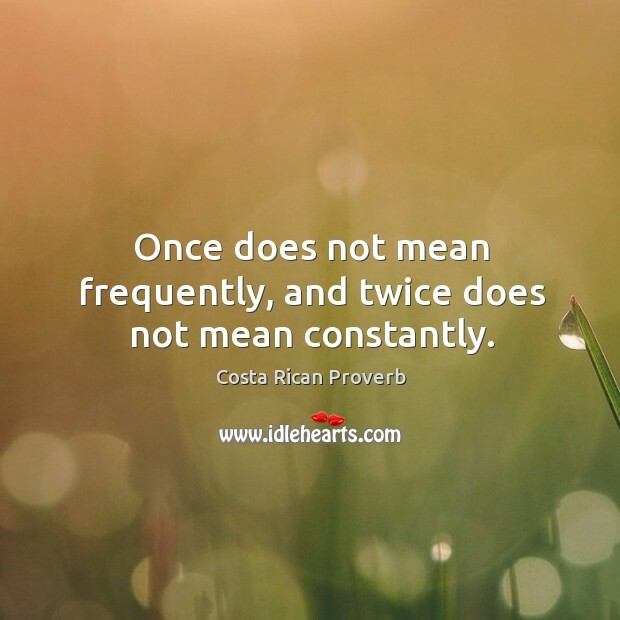 Once does not mean frequently, and twice does not mean constantly. 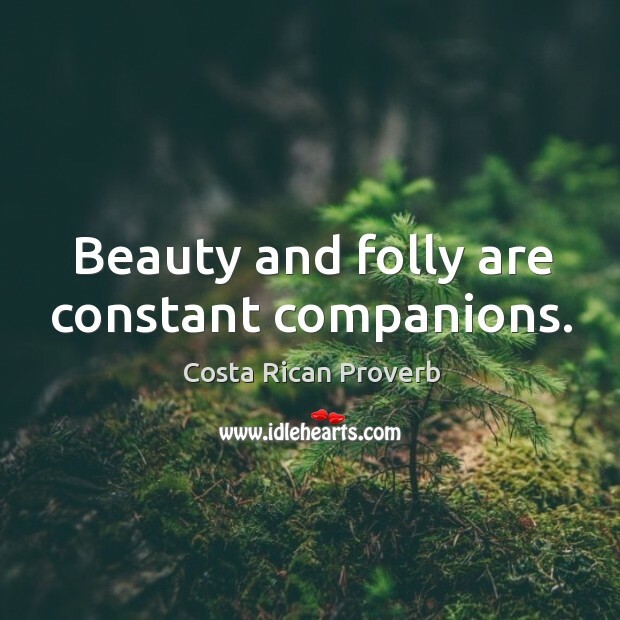 Beauty and folly are constant companions. 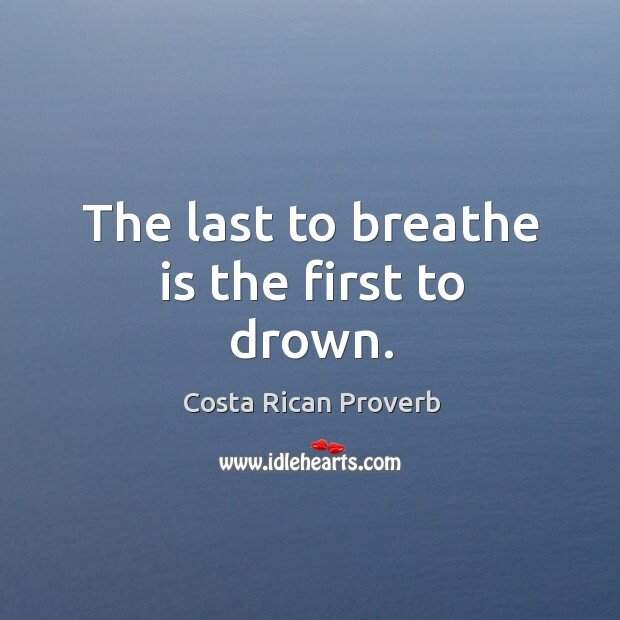 The last to breathe is the first to drown. 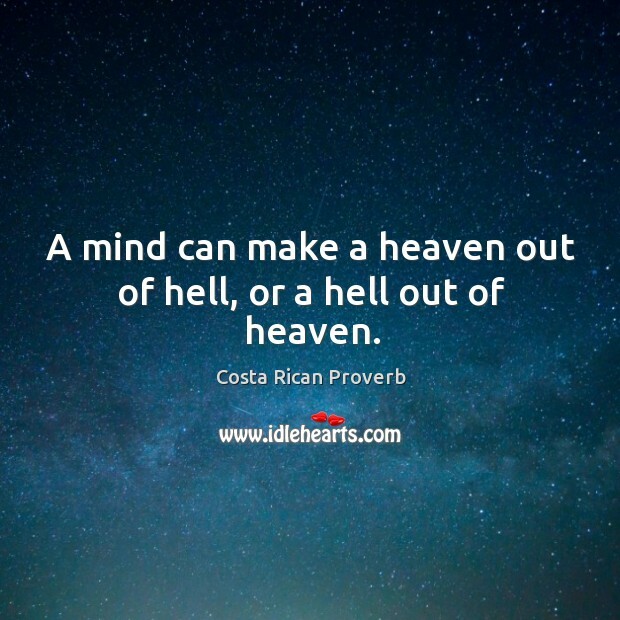 A mind can make a heaven out of hell, or a hell out of heaven.